How long does it take for a thread to be approved? tapatalk or forumrunner app for android? Inquiry . . about Forums . .
How about a photo gallery? 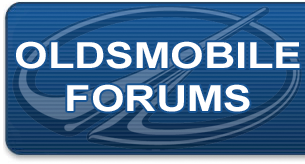 Poll: Oldsmobileforums.com Car of Month???? How about a Hurst/Olds forum? ?